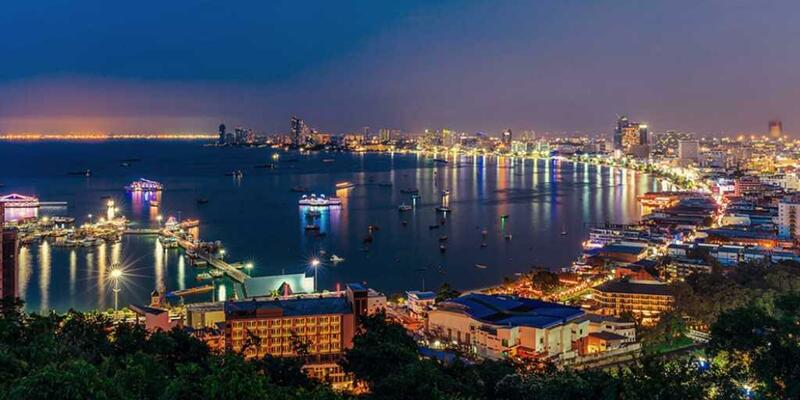 A vacation in a location as charming as Pattaya is in itself quite an attraction, but when combined with five of the most sensational golf courses of the region: let's just say resistance is futile. 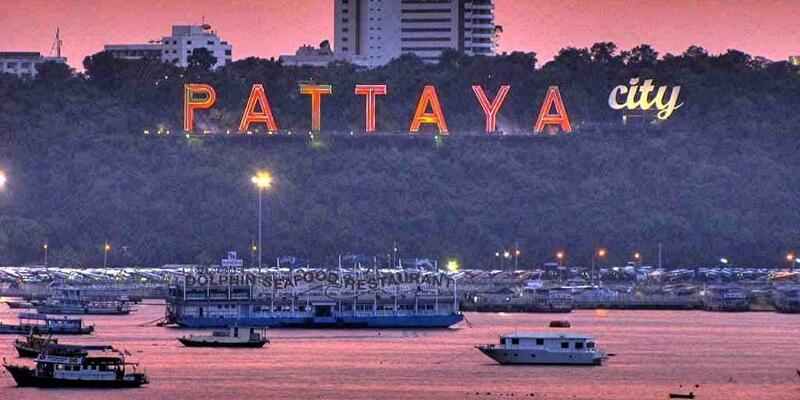 So give in to the wishes of the golfer in you and get packing for a rollercoaster ride in Pattaya that will see you hitting five courses within a week, leaving you gasping for breath yet asking for more. 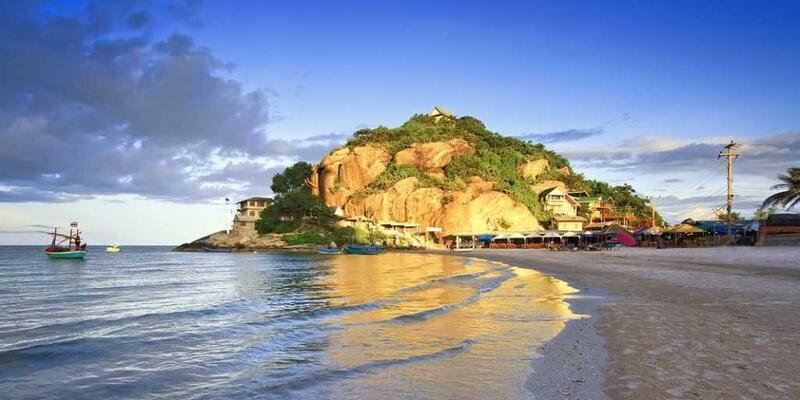 Arrive at BANGKOK Airport where you will be met and assisted to the PAGE 10 HOTEL, in Pattaya. 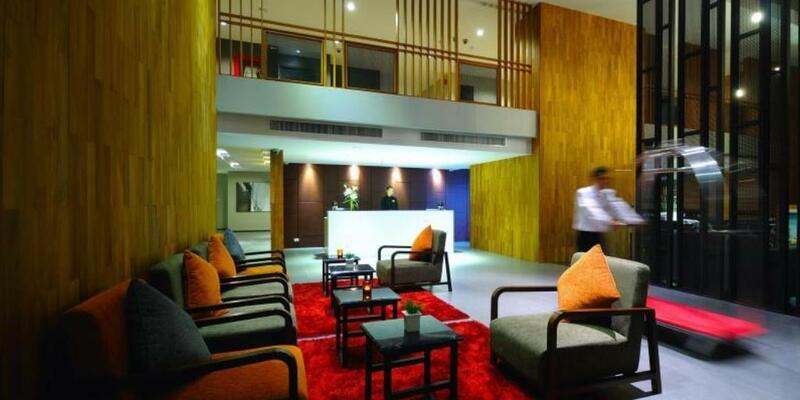 An elegantly-styled resort, Page 10 Hotel combines traditional style with modern simplicity. 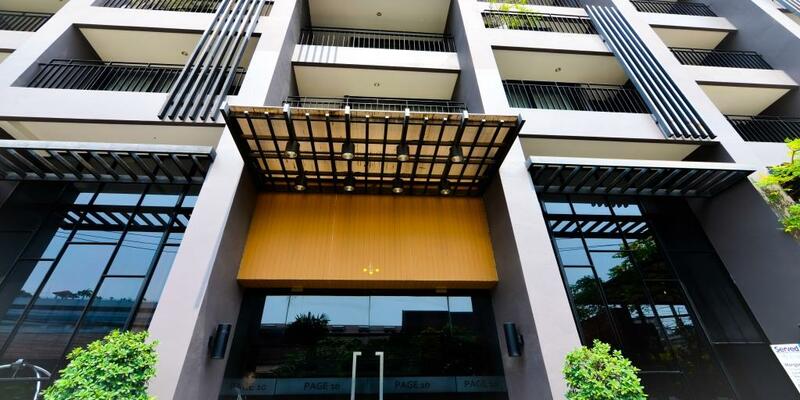 Page 10 Hotel is ideally located in the heart of central Pattaya, five minutes away from Central Festival, the city's biggest shopping area, and only a short stroll away from the beach. 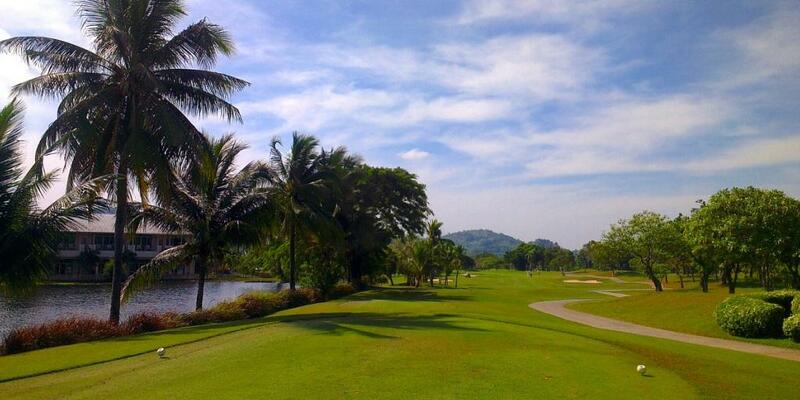 Begin your week of pure golf on the Plantation Course at the Siam Country Club. 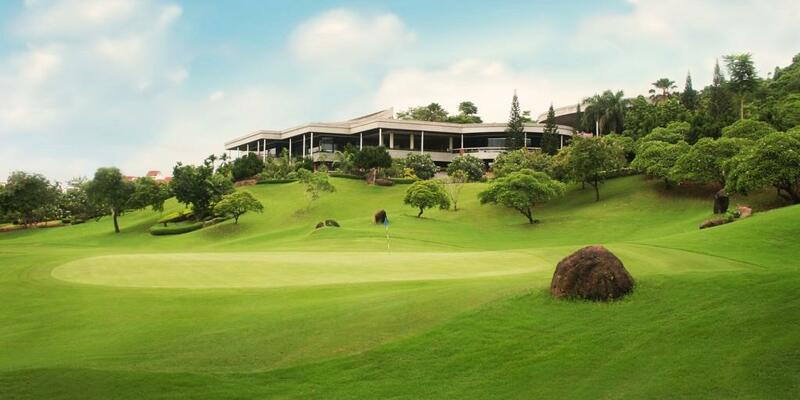 A beautifully manicured club with hills and undulations with large lakes coming into play on a few holes, the Plantation course is matched only by the state-of-the-art clubhouse. 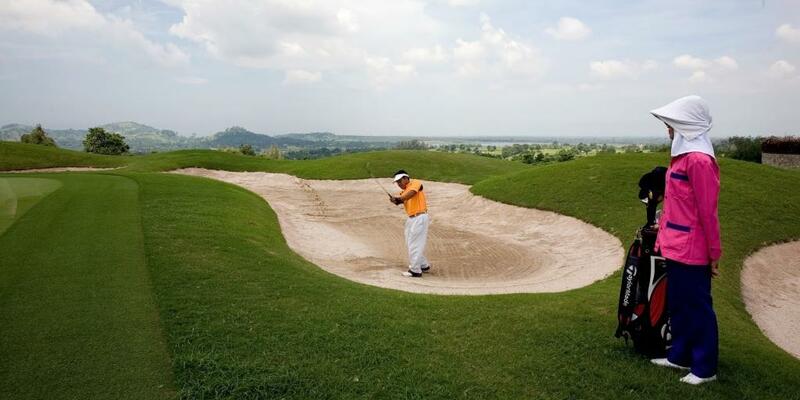 One of the finest courses in Pattaya, it is a must play course. 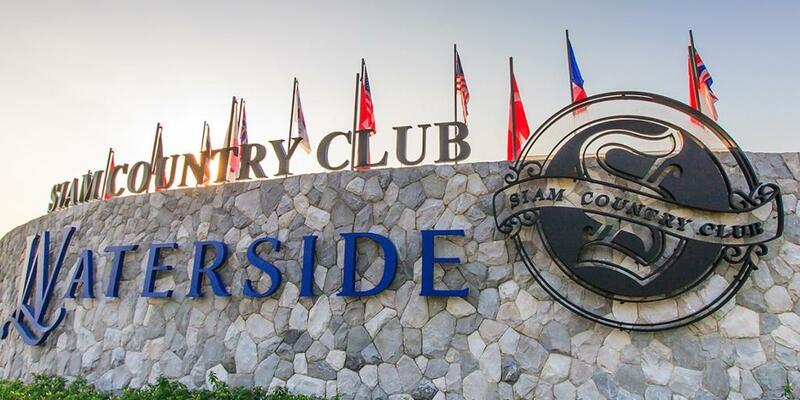 The adventure continues on the Waterside course of the Siam Club. 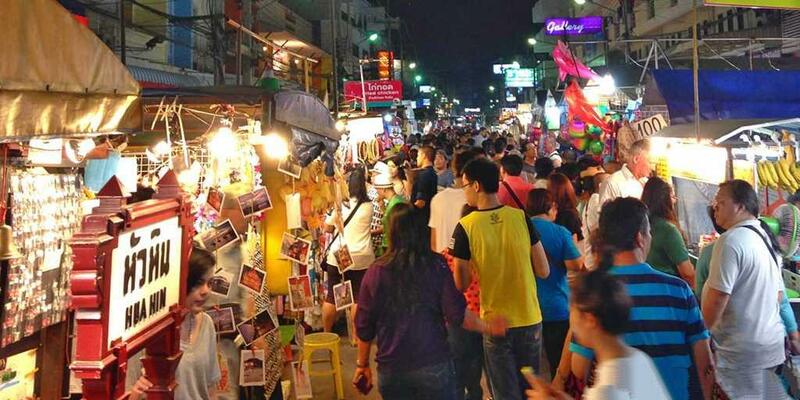 Opening mid-2014, it is the latest quality Siam course that must be on your itinerary. 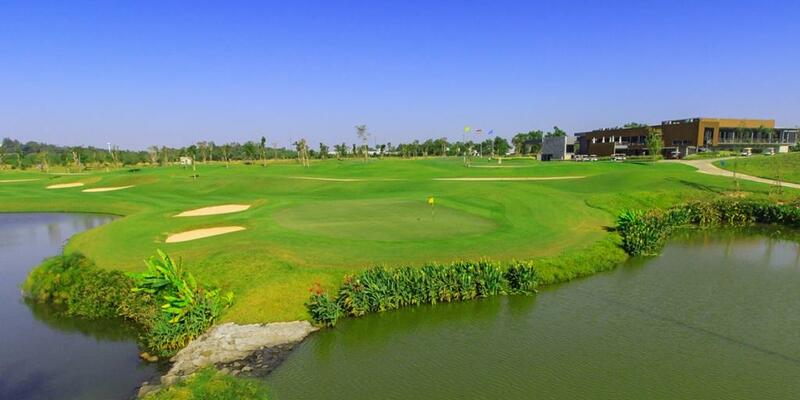 The course has many holes where water is not present and you only need a mid to shorter iron in because the remaining holes require precise placement of all shots to gain your par. This morning, after breakfast, set off for the St Andrews 2000 course. 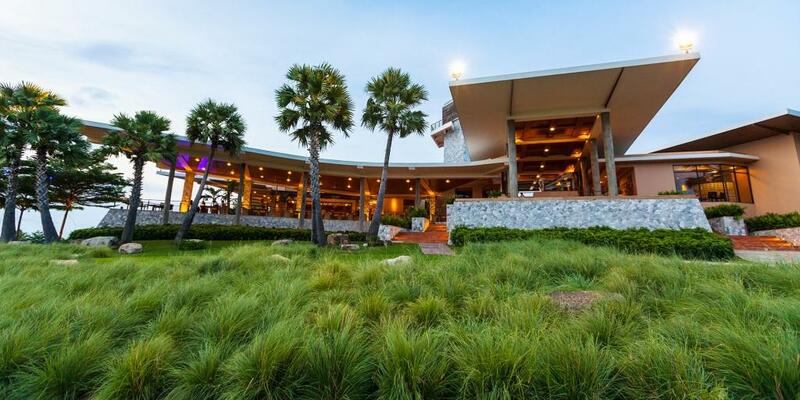 Working with a spectacular, undulating natural topography, English-born golf course architect Desmond Muirhead has created one of Pattaya's most interesting golf courses, as St Andrews 2000 was built to replicate a Scottish links course. 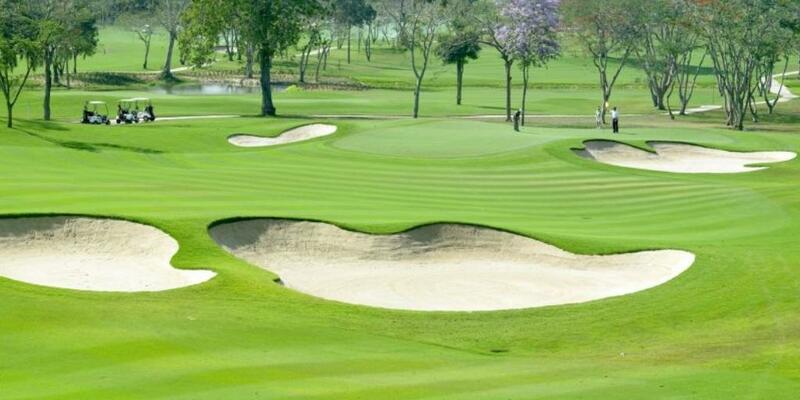 After breakfast, the penultimate dose of unadulterated golf awaits you today at Burapha Golf Club. 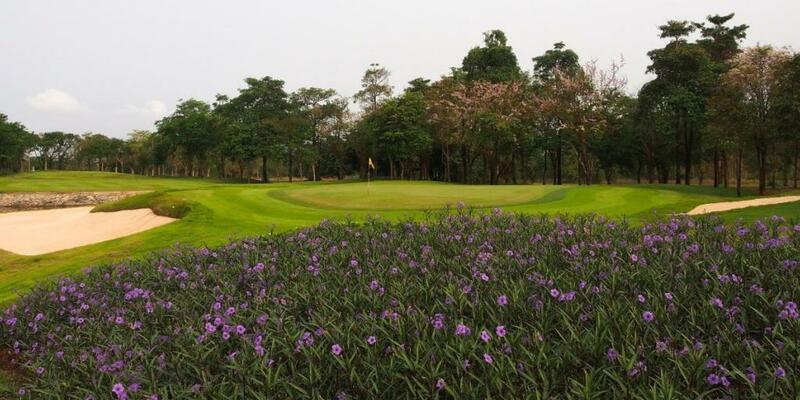 The Classic 36 holes at Burapha have been designed to take full advantage of the beauty of the land and its natural features-lakes, hill, mature mangos, coco palms and thickets of tropical vegetation all enhanced by skillful landscaping. 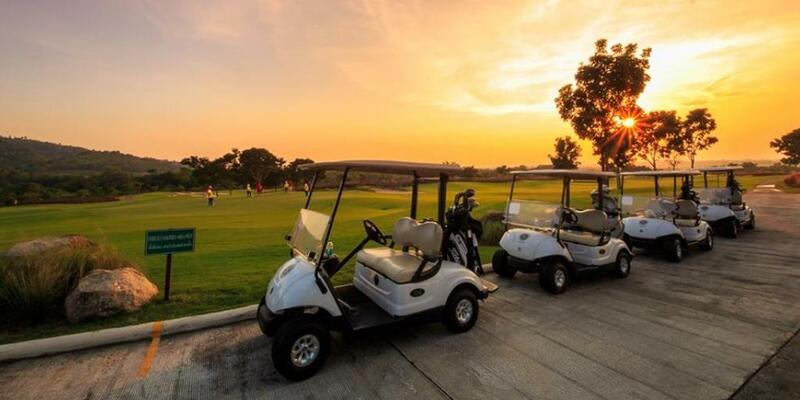 For your final round of golf, play at one of Thailand’s best courses: the highly rated Laem Chabang International Golf Club. Twenty seven wondrous holes. Mountain 9 run around the beautiful mountain style hills and Lake 9 charms with a stream running through it, while Valley 9 is surrounded by picturesque mountains. 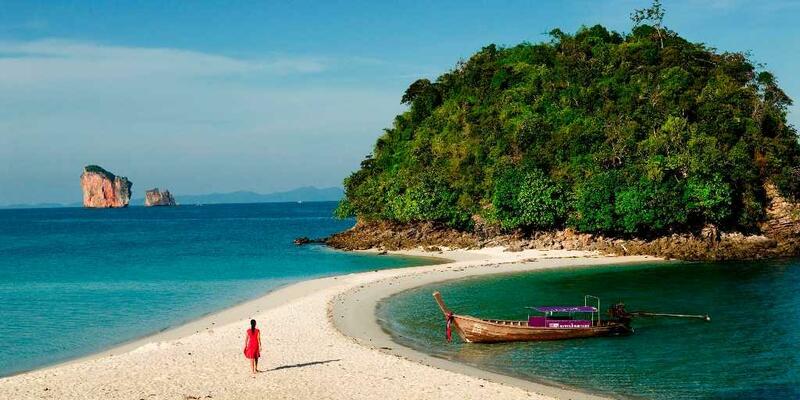 Check out from the hotel and travel to BANGKOK Airport, in time for your return flight home. 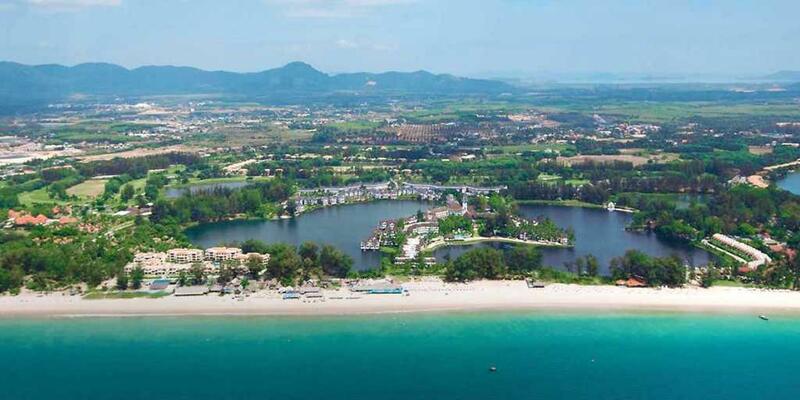 You could also extend your stay with a race day in Bangkok or a Hua Hin Golfing vacation. 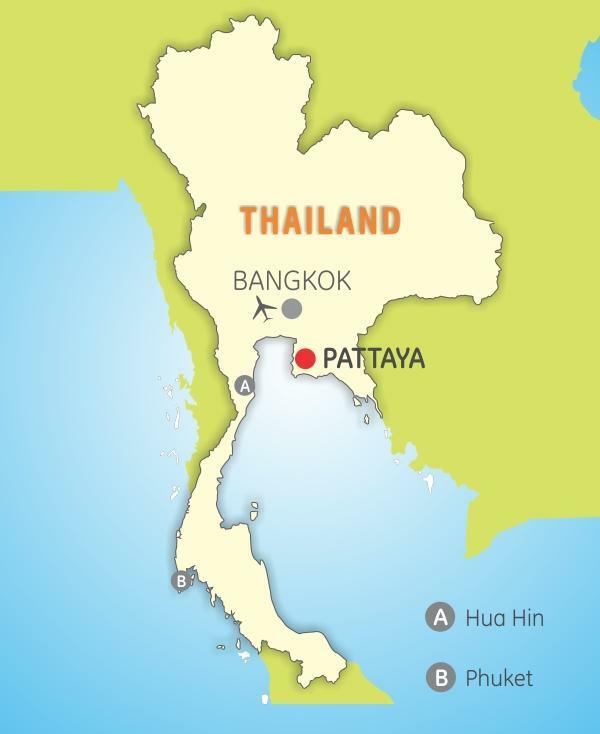 The 27-hole layout consisting of three 9-holes - Sugarcane, Tapioca and Pineapple, winds through a rolling terrain with distant views of the Pattaya city and Gulf of Thailand. 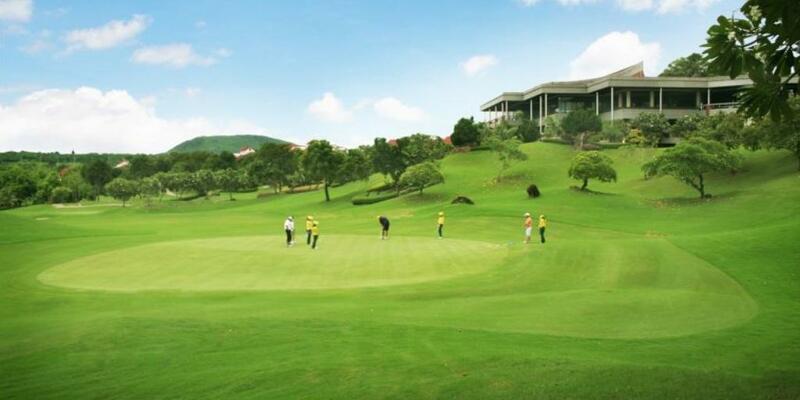 Two nines, the 3,759-yard par-36 Tapioca and the 3,645-yard par-36 Pineapple, feature Asia’s first triple green, where the undulating and contiguous putting surface is divided into three distinct sections by large swales. 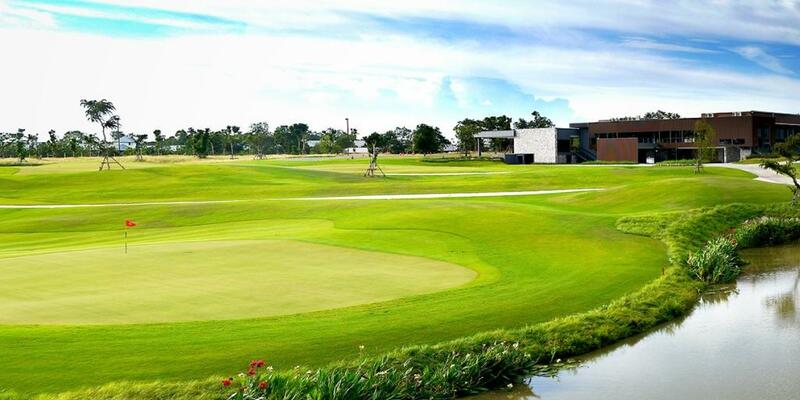 The third layout from Siam Motors Group in Pattaya features gently sloping terrain, making it very different from its hillier siblings while retaining the same championship quality and 5-star experience. Environmental waste areas and straightforward designs are the emphasis of most holes with several lakes and creeks in play. The par-5 17th gives long hitters the option to cut across a dogleg left over water to reach the green in two or shorter hitters a layup, while the finishing hole plays around the large man-made lake in front of the clubhouse that offers great views. 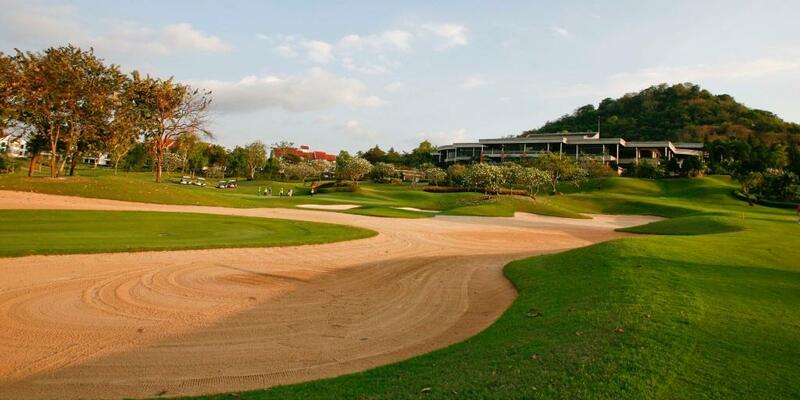 The undulating natural topography provides the perfect drama to Pattaya's most challenging golf course that replicates a true Scottish links. St. Andrews 2000 features elevated tees and greens, tight landing zones, split elevation fairways, huge putting surfaces and two par 6's, both over 800 yards! 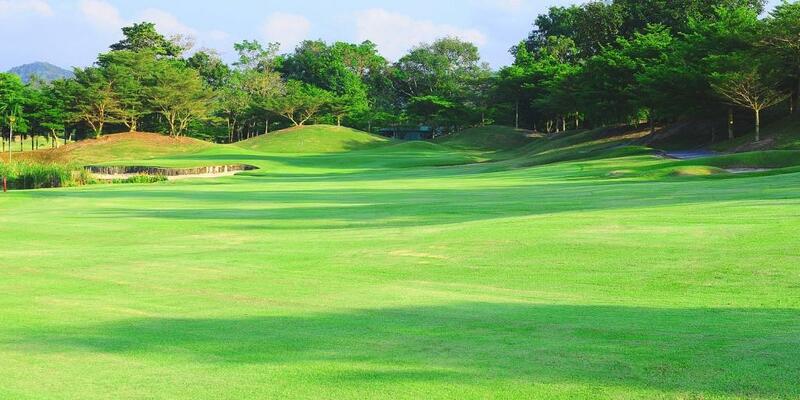 Laid out on a hilly terrain, the Burapha course cleverly uses the natural lakes, palms trees and tropical vegetation to provide 36 holes of great fun. 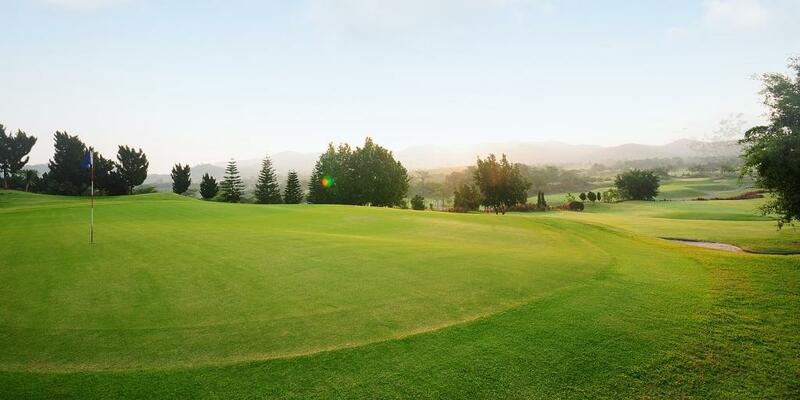 The parklands styled A-B East Course (American and British) offers a relaxed game on wide fairways, while the links style C-D West Course (Crystal and Dunes) is more suited to advanced golfers. 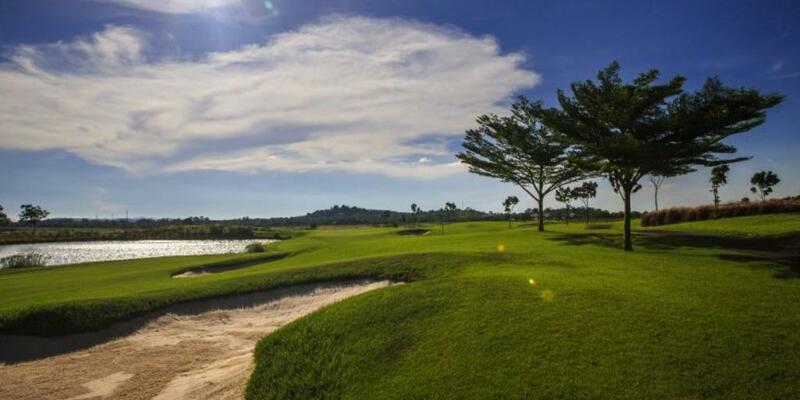 Featuring three 9 hole tracks – Mountain, Lake and Valley, Laem Chabang uses the natural hilly terrain in classic Nicklaus style with his signature fairway bunkers and large water bodies, strategically placed in accordance with the various tee positions to catch errant shots.